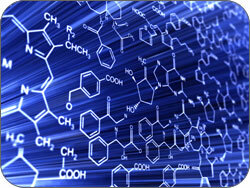 Rainmaker Polymers offers an extensive portfolio of stock additive concentrates as well as custom combination products. We use our in-depth technical knowledge along with that of our supply partners to formulate concentrates to meet the exact requirements of our customers' applications. The links to the left will direct you to pages that outline the technical features of the specific polymer additives and the range of concentrates available from Rainmaker Polymers. be sure to answer any questions you may have.